Enjoy the pinnacle of luxury living in this perfectly detailed home, perched on a gorgeous lot in the Redlands Mesa Golf Course Community overlooking the 11th Fairway. From the moment you enter this 4 bedroom home, you will be awestruck by the finishes, the open spaces & floor-to-ceiling windows bringing the stunning views into every room. The kitchen is a chef&apos;s dream, featuring top-of-the-line appliances, with a soapstone island & granite countertops; it flows gracefully into both the hearth & dining rooms. The multiple en-suite bedrooms feel like master suites, giving family & visitors alike a great deal of privacy. 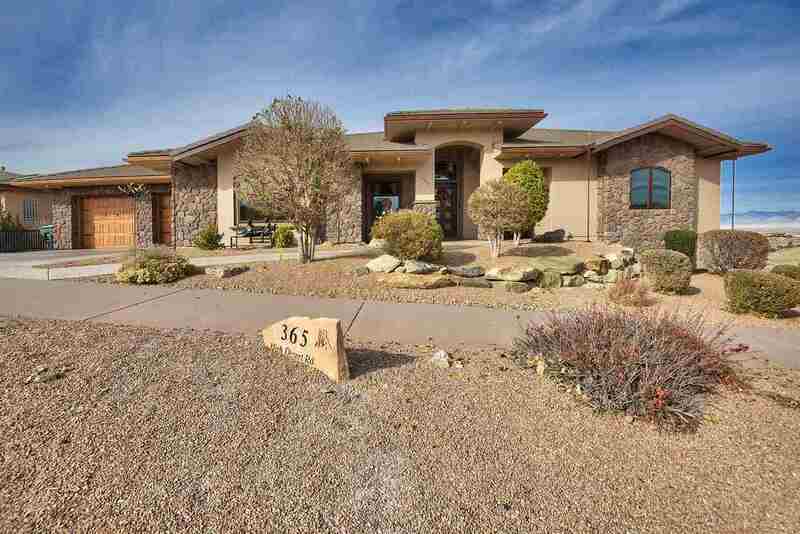 The home boasts a movie theater, a sophisticated game room, wet bar, fitness room & more. The outdoor living spaces are perfect for a quiet evening for two or an event for 20. You will not find a more complete combination of luxury, functionality & views than this home.